Today, we bring you our final interview from the fabulous Passion and Prose conference: Cinder author, Marissa Meyer. If you haven't read Cinder yet, you'll want to get on that... everyone is raving about it! We had a blast talking to Marissa about her fairy tale research and our mutual love of Sailor Moon, among many other things. 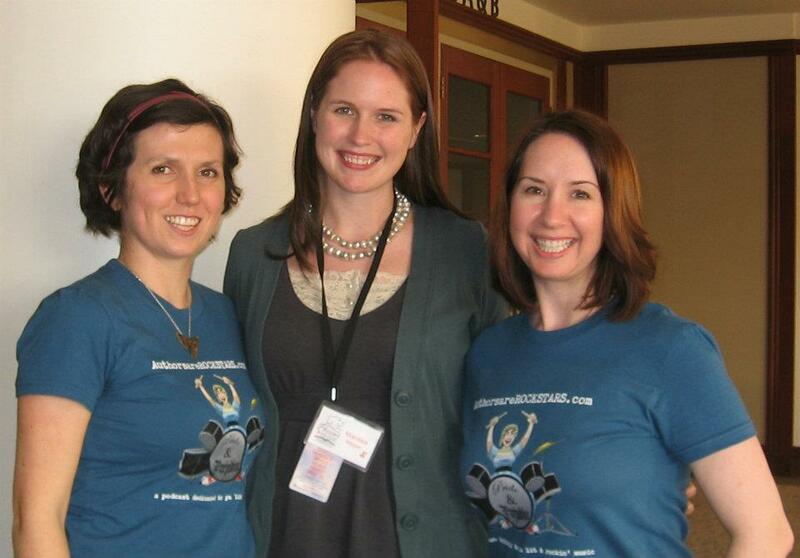 Thanks again to Susan, who organized the Passion and Prose conference, and to Marissa Meyer for chatting with us! Hosting courtesy of archive.org. Intro music by 46bliss. Special thanks to our sound engineer, Andrew, an incredibly talented voice actor, for editing the interview in this episode. Be sure to subscribe to Authors are ROCKSTARS! on iTunes!